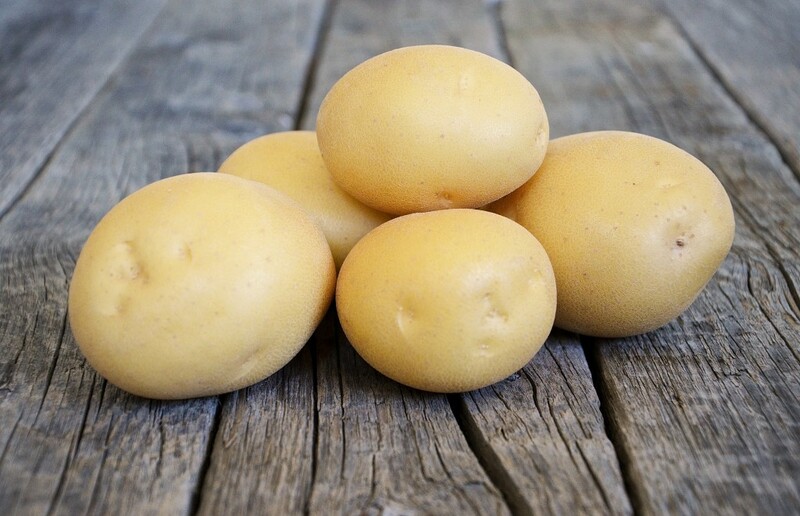 Agata is a very early maturing, yellow skinned, yellow fleshed variety with an attractive bright skin. Agata produces high yields of uniform shaped tubers and is known for its high pack-out. Agata consistently does well in different geographic regions of North America. - very early maturing and high yielding. - has a bright smooth skin. - quick skin set. - suitable for organic growing.